Konnect i1 – All the data in the world, wherever you go. Konnect offers affordable, local data rates, worldwide 4G LTE service, and private and secure connections for up to 5 simultaneous connections. 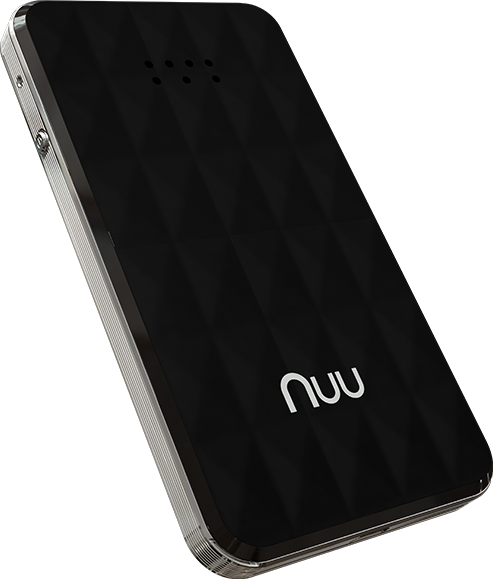 Its long-lasting battery will last up to 15 hours before needing a charge. Just purchase your data through the Konnect app, connect your Wi-Fi capable device to the i1, and you’re online with 4G LTE data speeds – it’s that simple.